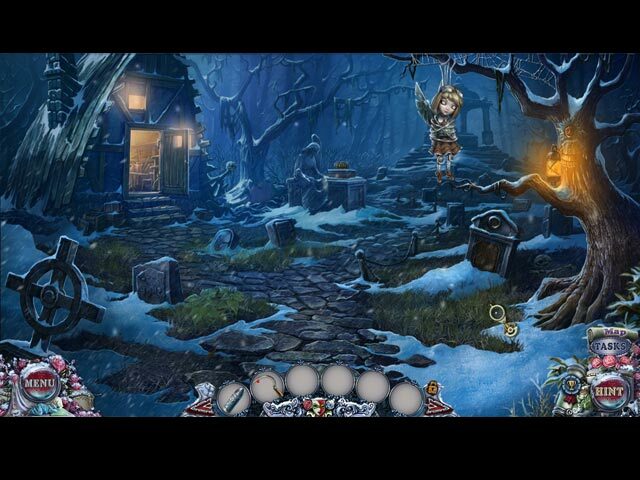 Download Mac PuppetShow: Bloody Rosie Game Windows 7 Games! 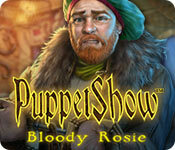 ERS Game Studios proudly presents the newest installment of the PuppetShow series! A doctor in Oldern Town has called you in to investigate the recent death of his wife. The town thinks she took her own life, but he knows that can't be the case. You're hoping this will be a simple case, but there are puppets that have other things in mind. 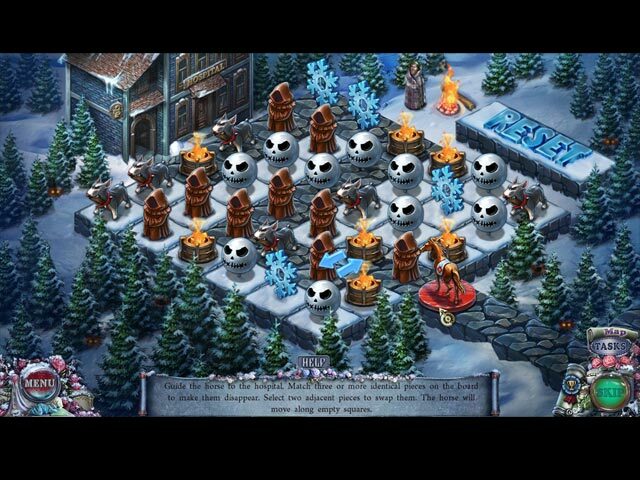 Can you save the people of the town before it's too late, or will you become their next victim? 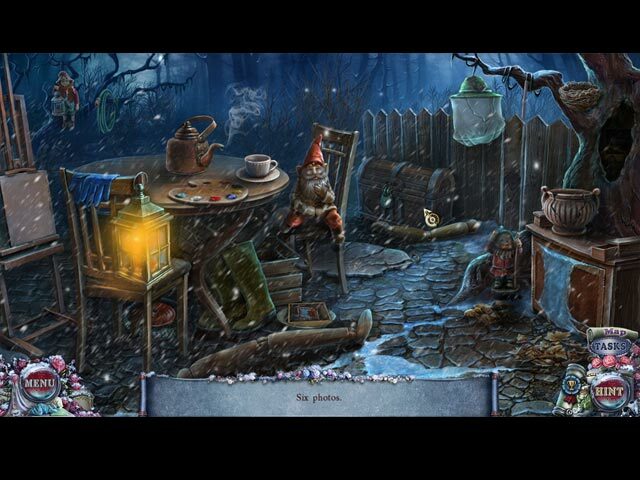 Find out in this captivating hidden-object puzzle adventure!